Simple mod that adds a check box when viewing an instance map to show/hide the Encounter Journal boss portraits on the map. 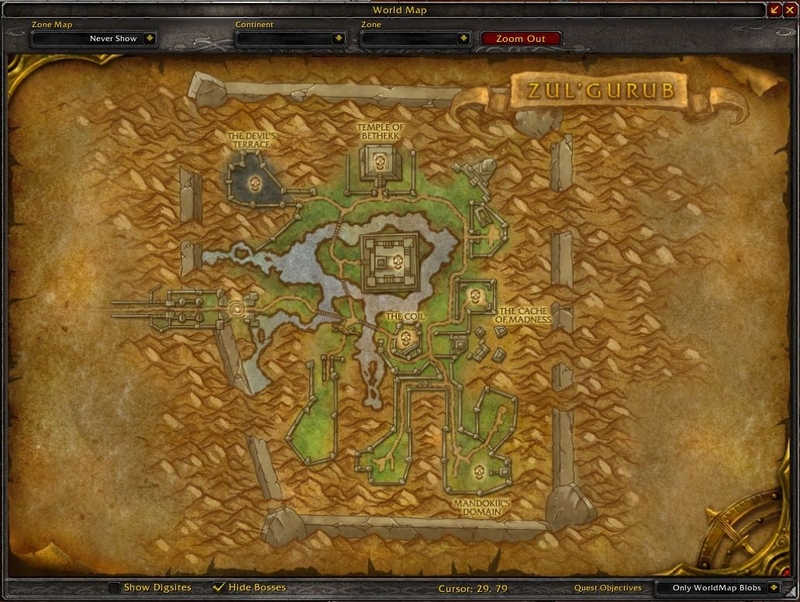 Works with Mapster or the default blizzard map. 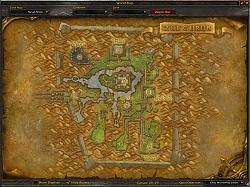 Check box may be in an awkward place with other map addons if they move stuff. You could still simplify the hiding code to just hide the entire frame the buttons sit on, instead of hiding the buttons individually. Last edited by nebula : 07-15-11 at 01:51 AM. Looked at your code and saw it was far more complicated then is seems it needs to be. 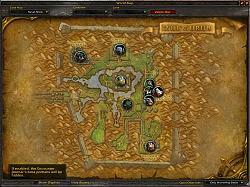 Maybe I am not seeing the necessity in doing anything with the digsites or quest objectives. Edit: I see now that those lines of code are to determine proper placement of the checkbox. You could still simplify the hiding code to just hide the entire frame the buttons sit on, instead of hiding the buttons individually. Last edited by Manaman : 07-14-11 at 09:16 PM.